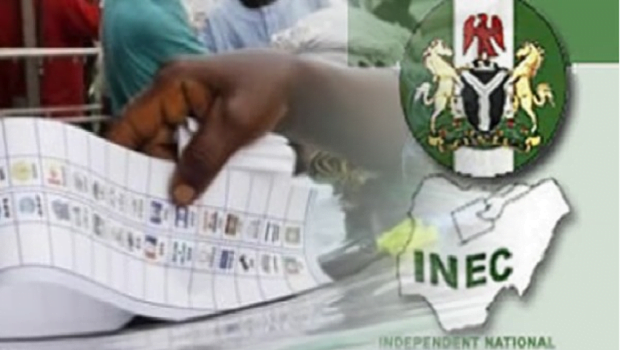 A Federal High Court in Abuja has ruled that the Independent National Electoral Commission (INEC) acted within its powers by refusing to accept the list of candidates for the next general elections from the Zamfara State chapter of the All Progressives Congress (APC). In a judgment on Friday, Justice Ijeoma Ojukwu said it was not the fault of INEC that the APC failed to conduct a valid primary within the period scheduled by INEC. Speaking further, the judge said the electoral bodyâ€™s action was intended to curb impunity among political parties and politicians and ensure that rule of law is adhered to.